Most photo filters in apps like Instagram are intended to retain the general vibe of the original photo, but Prisma is different. This app processes your photos into completely new pieces of art with the power of neural networks. It's like if Google's DeepDream engine became your camera. 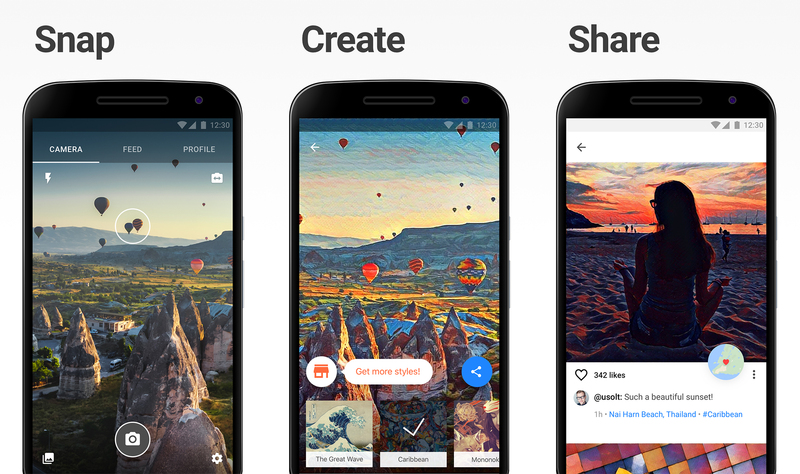 Prisma has undergone some changes since it debuted in 2016, and today it adds something big. Specifically, big photos. According to the changelog, Prisma can now process your photos at resolutions up to 12MP. The existing SD version caps vertical resolution at 1080 pixels. At launch, Prisma could only do 1080x1080 images, but now it allows for wider shots without cropping in SD mode. If you want to try HD processing, it'll probably take longer than SD. Each filter needs a few seconds to render because of the server-side components. You also have to pay for HD mode. 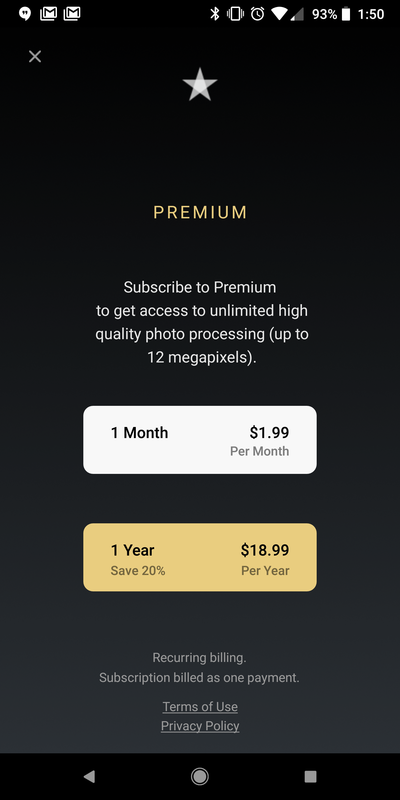 A Prisma subscription is required for HD processing. It costs $1.99 per month or $18.99 per year. That gets you unlimited HD images. Standard def and all the filters are still free to use.